Through our partnership with ZF we are able to supply their extensive range of high performance and reliable sensors. 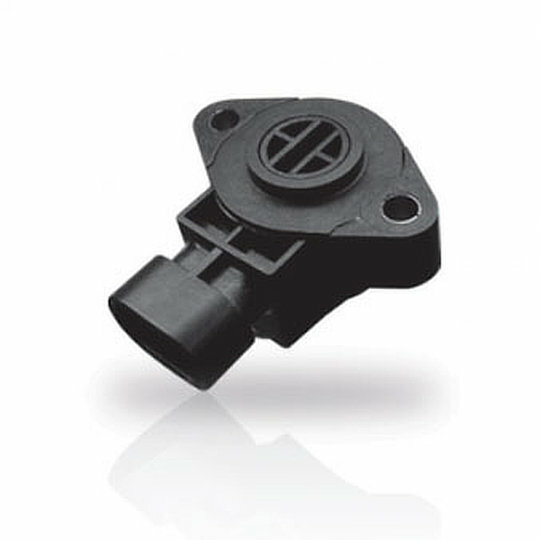 Designed to work in the most rigorous of environments ZF sensors are able to withstand extremes of temperature, humidity, thermal shock and vibration. 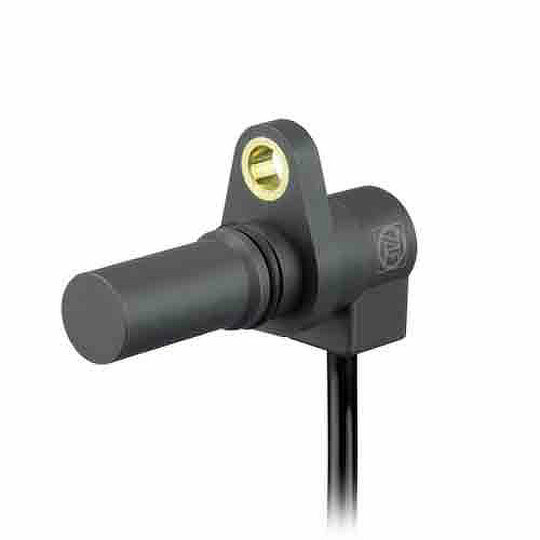 With a variety of options from angle position sensors, speed & direction sensors, magnetic proximity sensors, digital vane and linear position sensors there is a sensor for nearly every application. These sensors can currently be found on a vast array of heavy truck, off highway and recreational vehicles, and within the medical market. If, however you do find your specific project requires something different ZF are happy to discuss custom sensors which will be fully tested at one of their certified testing facilities. For more information or to find out the best sensor for your application contact our knowledgeable sales team today. 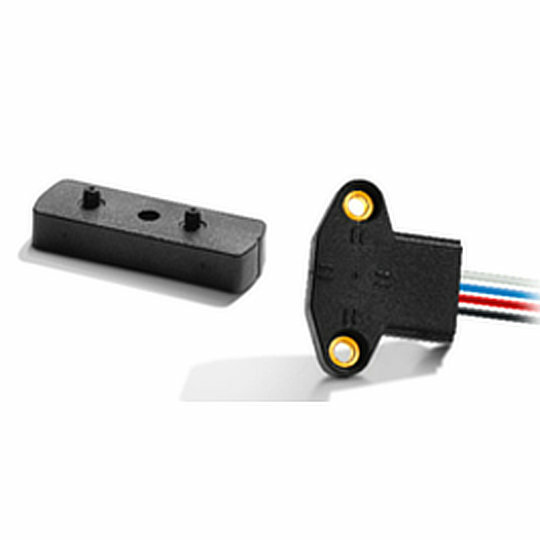 The LIN series of linear position sensors from ZF are non-contact hall effect sensors offering linear voltage output and a long life. The actuator magnet included is specifically calibrated to the sensor for the most precise output and is custom programable on request for measuring range, slope and PWM output.